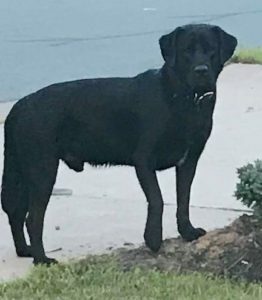 Additional Notes: This black Lab was sighted this evening, 8.8.18 around 8:30 pm roaming near Maple Grove and Merlot in Brunella Estates. He’s been seen roaming before as well. Please share his info so he gets back home safely, thank you.